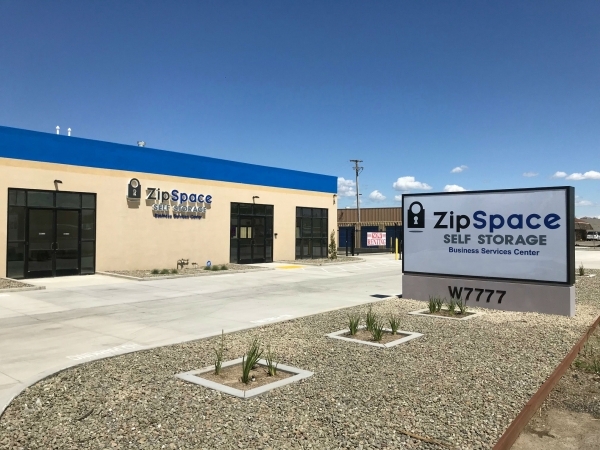 ZipSpace Storage is a brand new storage facility conveniently located in Tracy CA a few minutes off the I-5 and 205 HWY. 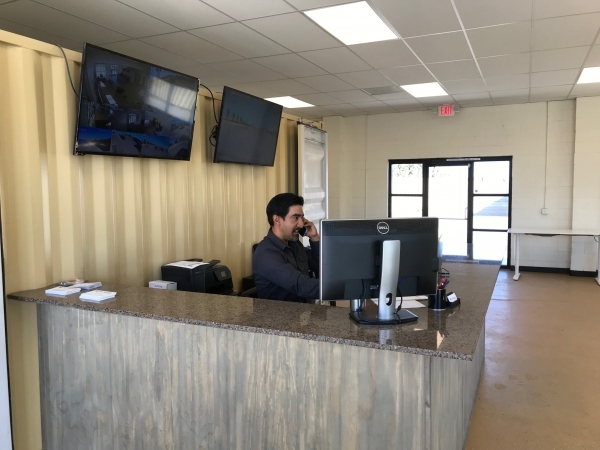 We offer safe and secure affordable drive-up Self Storage as well as RV, Boat, and Vehicle Storage. 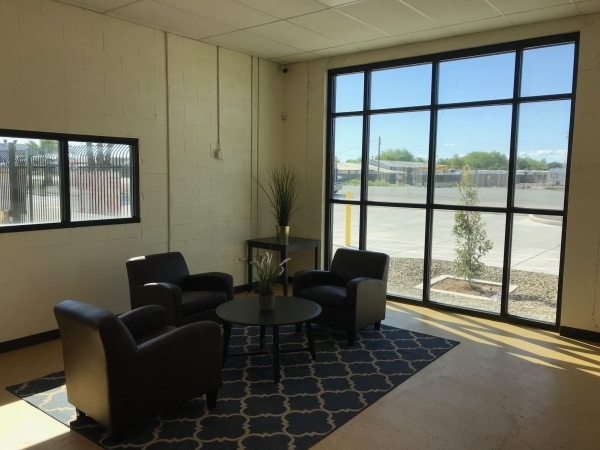 Using newly built steel storage units, we offer clean and secure drive-up units for all your storage needs. Please call to schedule a move-in.